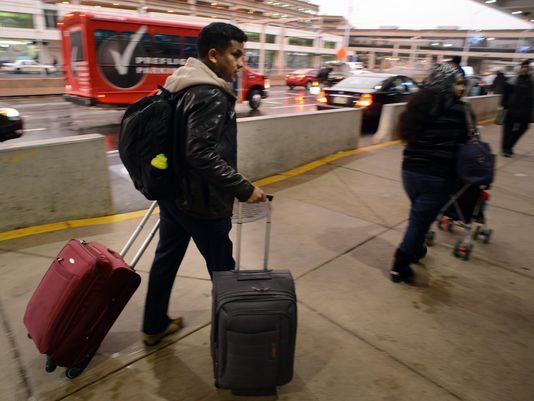 Many airline passengers seek to avoid those hefty checked-bag charges that the airlines levy by resorting to traveling only with carry-on luggage, using bags that seem to run the gamut of shape and size. The result is that aircraft bin space has emerged as the most hotly contested real estate on any flight. But what constitutes a carry-on bag? From my USA Today column, here are five myths about carry-ons to read before your next flight.